Naumann/Hobbs provides all the material handlings solutions you need to make your business run smoothly. For many businesses, that means providing the best-in-class forklift brands for you to choose from. Our goal is to provide reliable equipment with real value for you. Take a look at our line of forklift brands available at all locations across the Southwest. 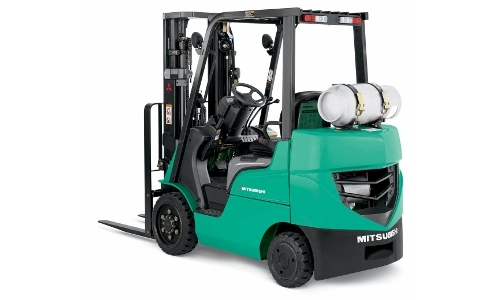 Best Forklift Brands for my Business? Understanding your current needs and your ultimate goals will help our team give you the best forklift brands to choose from. We can help you understand which brands offer the maintenance and support you’ll need. If you have questions about upgrading equipment as you grow, we can talk to those too. Each of these forklift brands can provide your business with trustworthy equipment, be it industrial forklifts, rough-terrain forklifts, pallet jacks, or even forklift attachments. Contact us today at (866) 266-2244 and one of our knowledgeable staff members can help you choose the right forklift brand and the right machine for your business. 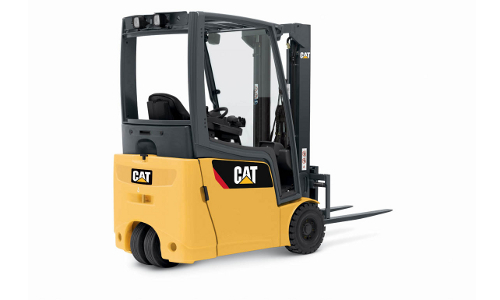 If you’re looking to rent instead of buy from our line of forklift brands, let us know! We’ll show you what’s available in your location and answer any questions you may have on the right solutions for your business. Contact us today to get your team started.